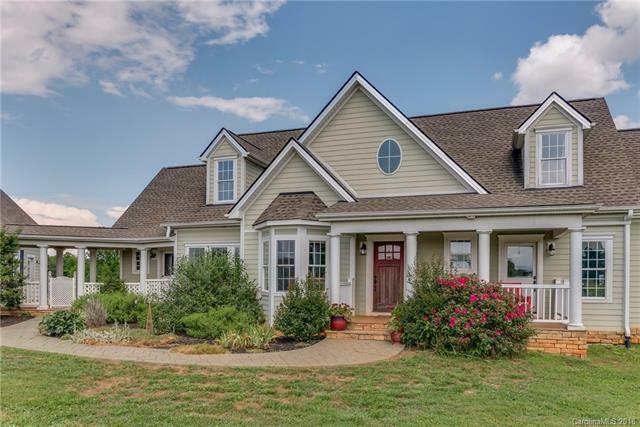 Rare opportunity to own property in The Farms at Mill Spring. At Forever Farm you'll enjoy some of the best mountain views and sunsets around. The 4,000+ s.f. home features an open living area with cathedral ceilings and is highlighted by a porch style sitting area on the backside, with a shared, see-through stone fireplace to the main living room, and french doors on either end leading to balcony style covered porches, one open the other screened, all overlooking the landscapes below. 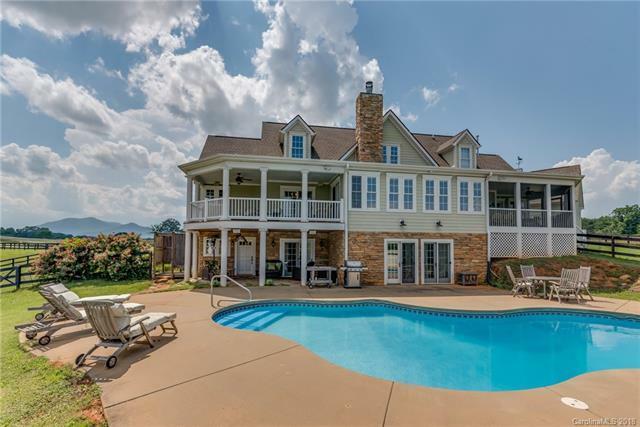 The finished basement area features a large separate living & entertainment area with kitchen, open living & dining area, bedroom and bath, and opens to the poolside patio. 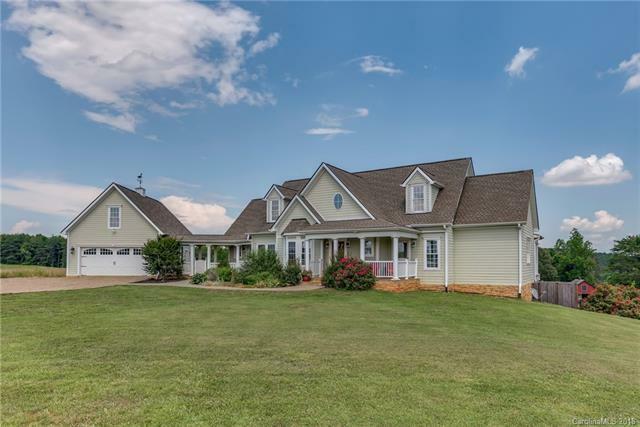 The 26 acre property also features a 3-stall horse barn with ample room for expansion, two storage sheds, a large 100 x 300 riding arena, and several fenced pasture areas, and 10+ miles of community riding trails. Additional land available. 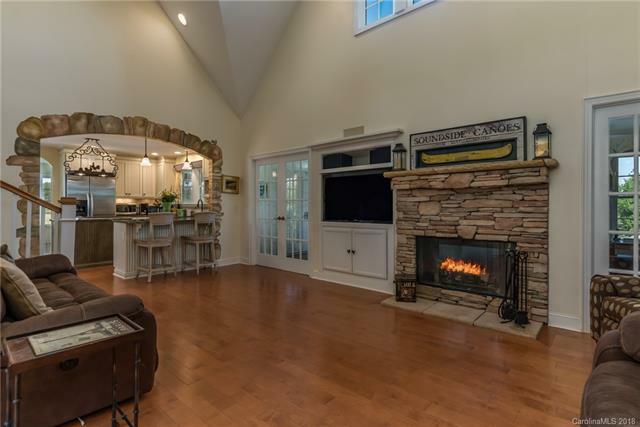 Minutes to Tryon International Equestrian Center. See aerial tour.